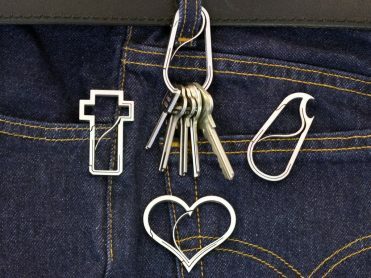 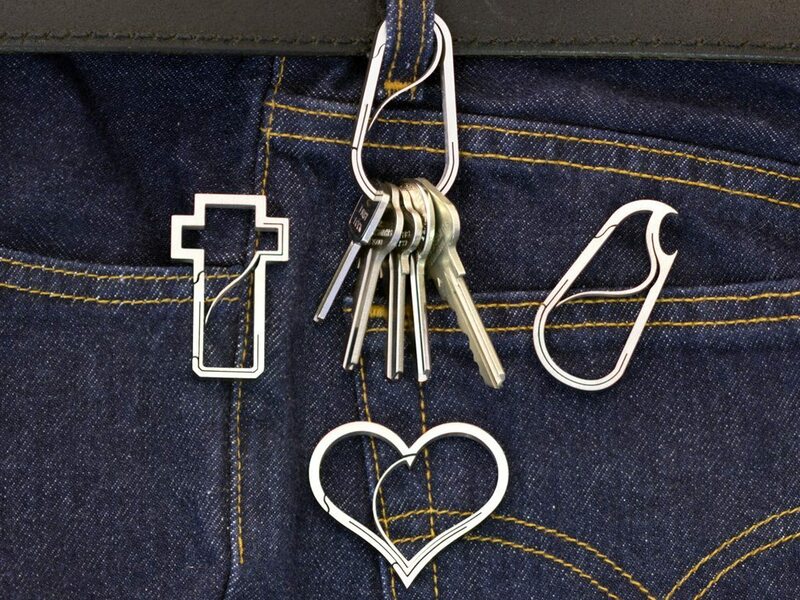 Our “Cross” design brings a powerful and emotive design into everyday life – balancing the Carabiner and Keyring functions without compromising meaning. 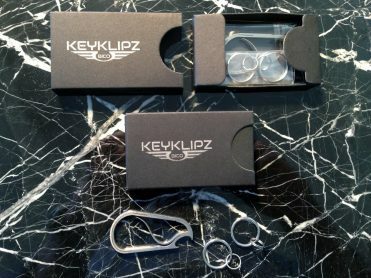 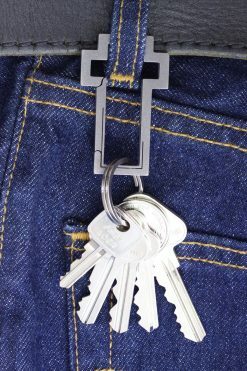 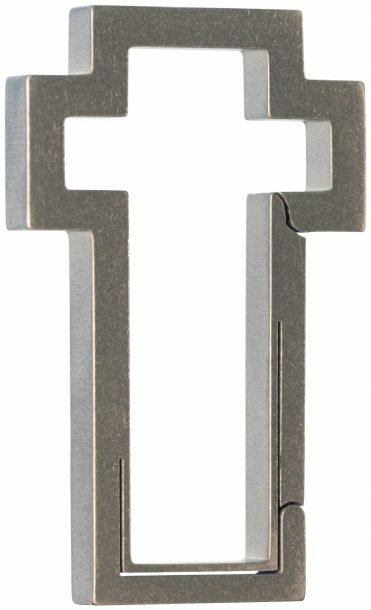 The Bico Keyklipz ‘B’ Series transforms the standard EDC Carabiner design into shapes and styles that become wearable fashion while preserving all of the functions of a standard Every Day Carry Carabiner. 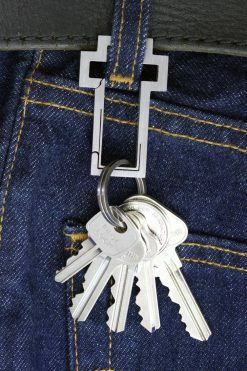 This is the perfect Keyring/Carabiner for carrying your everyday keys and EDC tools – strong enough to be depended on for normal everyday use. 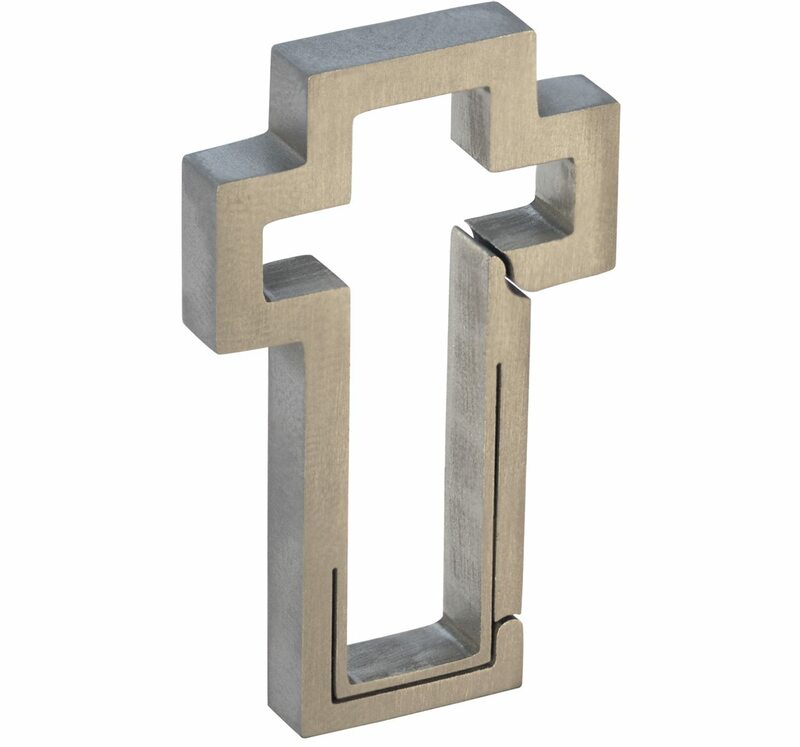 The iconic designs we have chosen have been optimized for function, but each has its own ‘personality’ and a particular way to be used: an adventure waiting to be enjoyed!